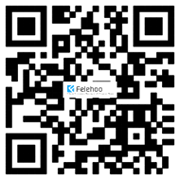 5,Menu language :Chinese/English( Multiple Language Supported). 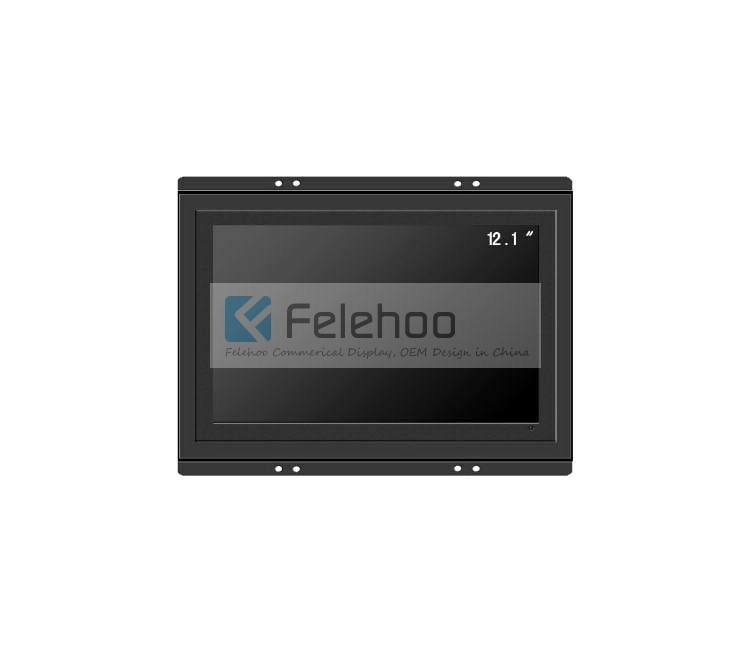 12.1 inch open frame lcd monitor is a normal monitor without frame, which can embed in some engineering device, like ATM , Vending machine, POS machine etc. They can be used in both indoor and outdoor environments. They offer flexible options for touch screen ,signal interface and chassic mounting. Which size of Open frame lcd monitor do you have? 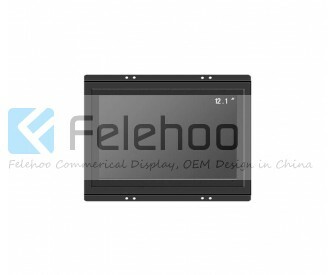 Why choose Open frame lcd monitor ?